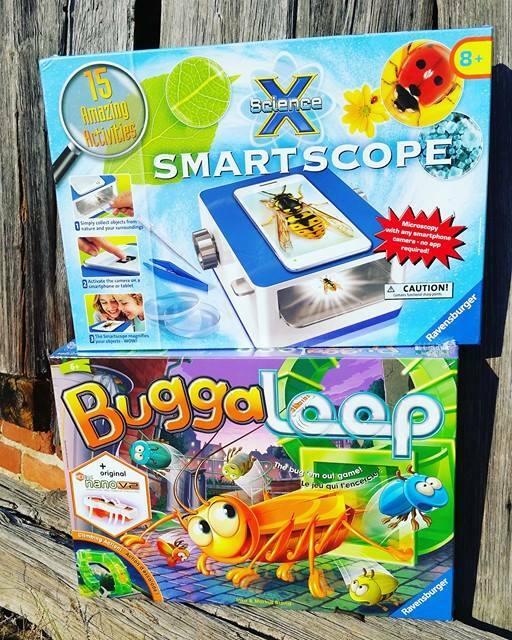 Give the gift of wonder and delight with a game from Ravensburger. Discover a word where science meets fun. 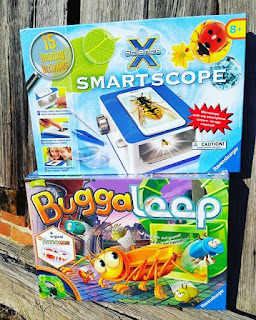 Ravensburger offers a wide range of games and puzzles full of wonder and delight.